What Should You Know About a Refusal to Submit a Chemical Test? Home » What Should You Know About a Refusal to Submit a Chemical Test? There is a lot of confusion when it comes to refusal to submit to a chemical test in Rhode Island. With each state having its own set of consequences, the general rules apply: refusal to submit a chemical test will adversely affect your driving record or ability to drive legally. Of course, there are associated fines, possible jail time, and other repercussions. The Implied Consent Law states that anyone driving upon a roadway in Rhode Island automatically consents to a chemical test of his or her blood, urine, or breath. A breathalyzer test is most common in the field, which tests a person’s Blood Alcohol Concentration (BAC). Simply put, higher BACs typically mean a higher level of impairment. If a person refuses to submit to a chemical test, he or she has to deal with adverse legal impact. Below is some of the most vital information you must know if you refuse breathalyzer testing. The BAC limit to get a DUI conviction in Rhode Island is .08 percent. However, state law relays that you do not have to be drunk or even have a BAC of 0.08 percent to receive a conviction for DUI. 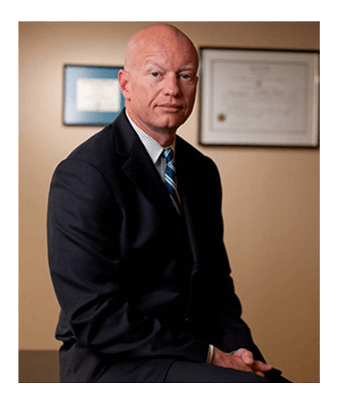 While a refusal to submit a chemical test is certainly grounds for arrest, it is not the only stipulation for conviction. In short, an officer can determine whether alcohol is affecting the vehicle operator in a way that makes him or her unable to drive in a safe manner. A police officer may witness actions, behaviors, or characteristics such as impaired reflexes, poor vision, slurred speech, or an inability to maintain balance. If you refuse breathalyzer testing, an officer can testify that his or her best judgement was that you were indeed driving under the influence. In many cases, the court sides with the officer. In many states, the words “public roads” appear in the drunk driving laws. However, Rhode Island law says you can get a DUI while on private roads, too. For example, a drunk driver may be backing out of a driveway or operating a vehicle within a parking lot. In either situation, getting caught driving under the influence can result in a DUI conviction. If a police officer suspects you are driving under the influence of alcohol, even on your private property, he or she may approach you to assess your level of impairment. When the officer ascertains you were incapable of safely operating your vehicle, you may face a DUI charge. If an officer arrests you for refusal to submit a chemical test on your own property, call a lawyer as soon as possible. Before an officer administers a breathalyzer test, he or she may want to conduct field sobriety tests. Examples of these tests include balancing on one leg, walking straight and turning around, and others. While these tests are not compulsory, an officer may choose to arrest a motorist under suspicion of driving under the influence. Another non-mandatory field sobriety test is known as a preliminary breath test (PBT). If you refuse to take this test, an officer can administer a fine or request that you submit to a chemical test. Refusal to submit a chemical test does not prohibit one from obtaining a chemical test from his or her chosen medical physician. In fact, many motorists are unaware that they are legally capable of getting their own chemical test, as long as they pay for it. If you choose this option, the arresting police officer must grant you the chance to do so within a reasonable period of time. When you refuse to take a chemical test when directed to do so by a police officer, he or she must apprise you of your right to speak to your personal medical examiner. If the officer fails to tell you of your rights, the judge may dismiss the case. The consequences for refusal to submit to a chemical test depend on several factors. The driver’s age, Blood Alcohol Concentration, and any damage resulting from the motorist’s actions are all considered. Keep in mind, the above are for the refusal to submit to a chemical test. If you agree to take a chemical test and your BAC exceeds the legal limit, you may be able to challenge the test results with the help of legal counsel. Refusal to submit a chemical test can result in fines, jail time, and other undesirable repercussions. 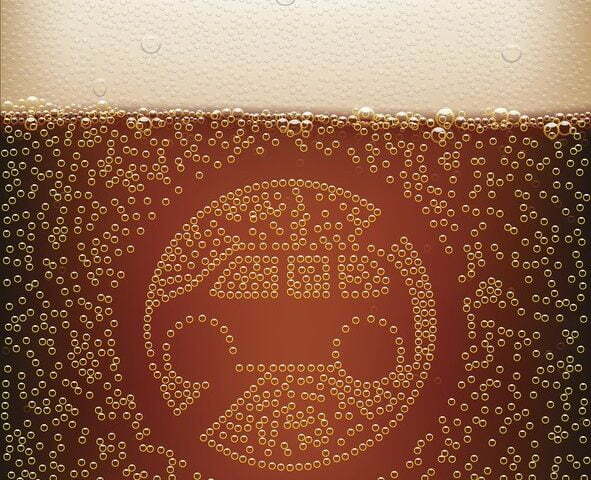 Just remember, you can contest the breathalyzer test results. Likewise, failing a chemical test can end similarly. 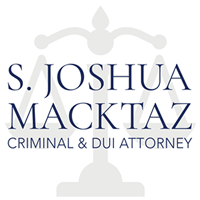 If you face a DUI charge in Rhode Island, call the Law offices of S. Joshua Macktaz at (401) 861-1155 to discuss your legal options. 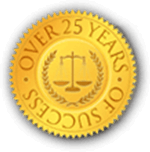 Get a free case review and legal counsel to determine the best approach to refuting the chemical test results for your case.